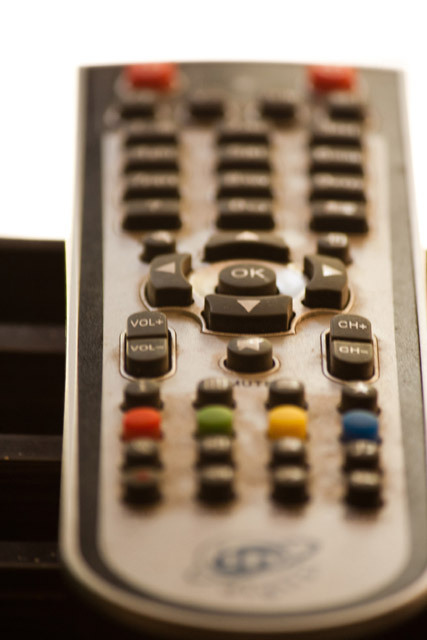 4 questions to answer to understand why you have to switch your TV off! • Crisis, what crisis? - La crise, quelle crise ?Crisis, what crisis? – La crise, quelle crise ? 4 questions to answer to understand why you have to switch your TV off! Day 515. Television is a mere distraction. Nobody, really nobody, has ever succeeded in life, made a fortune or grew personally watching TV. Watching TV is merely a way to spend time without thinking. If you are serious to weather the storm that we call the crisis, if you are serious about taking control of your destiny, if you are serious about finding success and have a meaningful life, you need to switch your TV off for good. How long do you spend watching TV every day? Are you interested in a particular program or are you watching what you find randomly? Is what you watch help you progressing on your way to realizing your goals? To make progress you need to understand what pulls you backward and which of the strings you can cut. If you are watching TV two hours a day, consider cutting this in half and allocate the hour saved to activities that help you toward your goals. This could be reading a book, playing a game with your child, going for a walk with your spouse, writing your journal, something that you will enjoy, that will relax you and that will help you. It may look like a baby step, but it’s the constant drip of water that drills a hole in a rock, not throwing a bucket of water on to it. Switching off TV even for a short period of time every day will help you taking back the control of your time. Don’t let others control your time, it’s the most precious resource you have. Ce contenu a été publié dans Crisis, Idea par marc. Mettez-le en favori avec son permalien.